On The Verge rapper is preparing to release #NewAlbum "Damond Young The Teenager Story"
New Orleans artist "Damond Young" 3rd album is ready for world attracting people is special talent to this this guy album is set to drop 4.16.17. He drop 3 singles at one time now thats different look #TurnUp #NoMore #IAMDOGBACKWARDS now on net . TheTeenagerStory is like movie word around feats acts like Andres , Ysliving , RocNation's new signee, Don Flamingo, that is Damond Young long time label mate so you know this gone be some epic music that live forever now days Young finishing albums quick his new thing is its easy like 123 haha . This artist is on his way to top abundance, wealth ,success, inner peace is all around him . 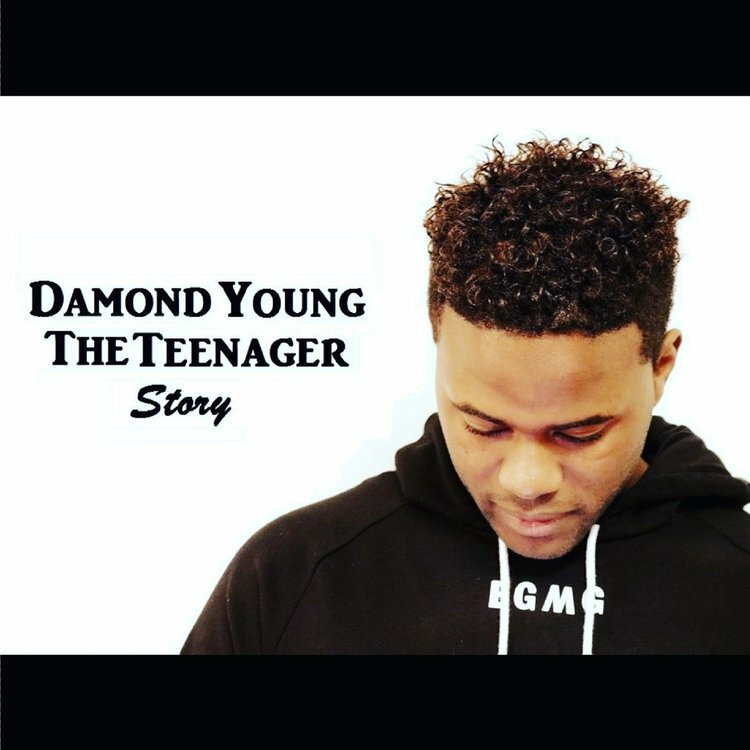 This unsigned artist has already meet Jay Z , Lil wayne , Drake , Kendrick Lamar , J Cole and many more .Plus been feat on all major blogs google catolog just search Damond Young its real music is Lifestyle to this guy branding and trending now worldwide "The Teenager Story" is something music lovers playlist cant miss so stay tune in for this masterpiece . 6.IAMDOGBACKWARDS7.The way I DO Feat "Don Flamingo"